We have known Alia Bhatt, only as an actor until she made her debut with her first song ‘Samjhawan’ in the film ‘Humpty Sharma Ki Dulhaniya’. No wonder, the original version of ‘Samjhawan’ sung by Arijit Singh was a big hit but Alia’s unplugged version of ‘Samjhawan’ also became quite a hit on the internet. 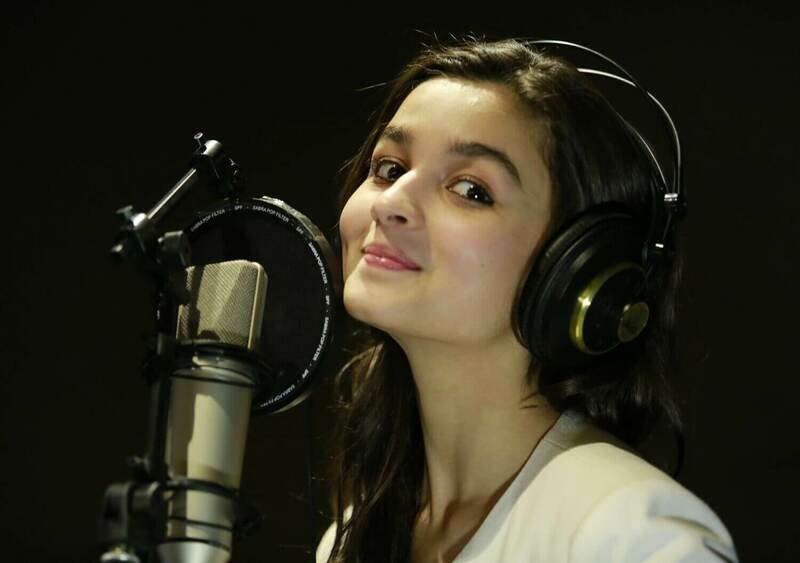 After which she lent her voice for movies like ‘Highway’, ‘Badri Ki Dulhaniya’, ‘Dear Zindagi’, ‘Udta Punjab’ and ‘Raazi’. She also hummed many times in award functions and shows. The movie will star Alia Bhatt, Pooja Bhatt, Sanjay Dutt and Aditya Roy Kapur in the lead roles. Alia Bhatt is busy promoting her movie ‘Kalank’ after which she will begin shooting for ‘Sadak 2’. The movie is slated to release in mid-2020.